Radisson has signed a deal to expand its Radisson Blu brand to Hainan, China. The new-build Radisson Blu Haikou hotel, will be located in a Free Trade Zone to be established by the Chinese government in the thriving island province of Hainan. Developed by Hainan Daye Industry Co., Ltd, the 48-storey Radisson Blu Haikou will offer uninterrupted views of the sea of Haikou Bay and is scheduled to open in Q2 2020. Radisson Blu Haikou will feature 301 guest rooms and suites, meeting and event spaces, three restaurants and a lounge with other facilities including a pool and fully-equipped fitness center. 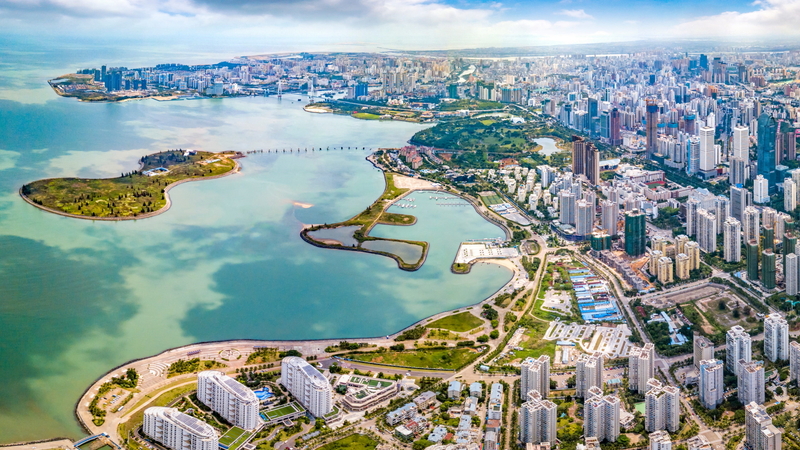 Radisson Blu Haikou is located 30 minutes’ drive from Haikou Meilan International Airport, which is expanding rapidly and already offers extensive domestic connections and international links to cities including Bangkok, Jakarta, Singapore, Seoul and Sydney. See latest HD Video Interviews, Podcasts and other news regarding: Radisson, Haikou, Hainan.